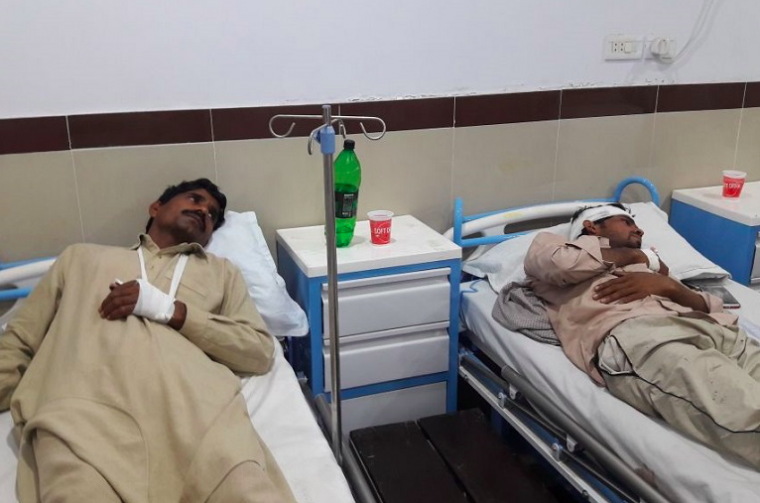 ISLAMABAD, PAKISTAN ((BosNewsLife)-- Several Christians in Pakistan's Punjab province were recovering from their injuries Sunday, March 18, after being attacked by an angry mob while building a church wall around an evangelical congregation, Christians said. 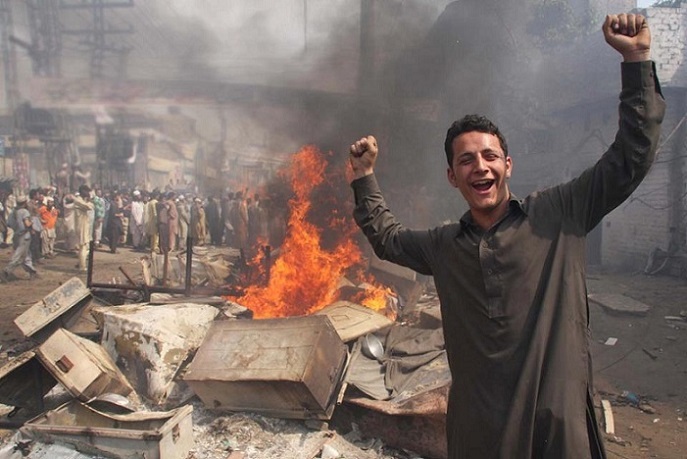 LAHORE, PAKISTAN (BosNewsLife)-- Up to 1,000 Christian families have fled a Christian neighborhood in Lahore, Pakistan's second largest city after a Muslim mob threatened to hang a Christian young man for posting "blasphemous content" on his Facebook website, several sources told BosNewsLife. 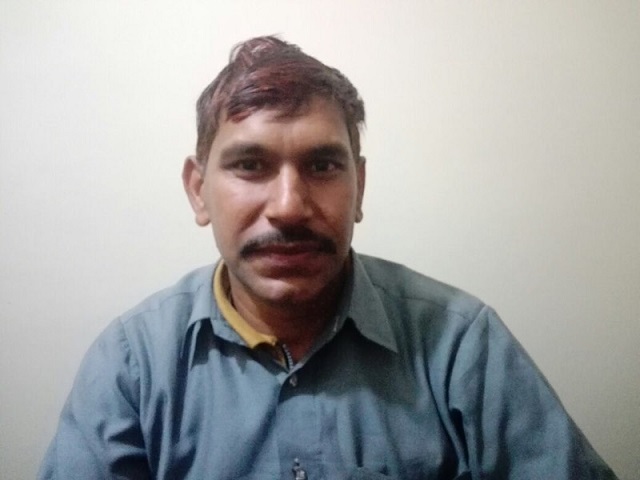 BUDAPEST/WASHINGTON (BosNewsLife)-- U.S.-based Bible translation group Wycliffe Associates says it is concerned about the security of Bible translators in Islamic nations where at least one of its contacts has been jailed for his Christian work. 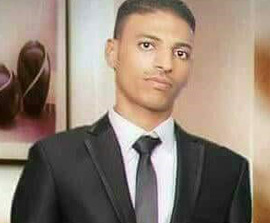 CAIRO, EGYPT (BosNewsLife)-- Christians in Egypt have faced a deadly New Year as Islamic militants killed a Christian man while angry Muslims injured at least five believers and forced a Christian couple to leave their town, BosNewsLife learned Friday, January 26. 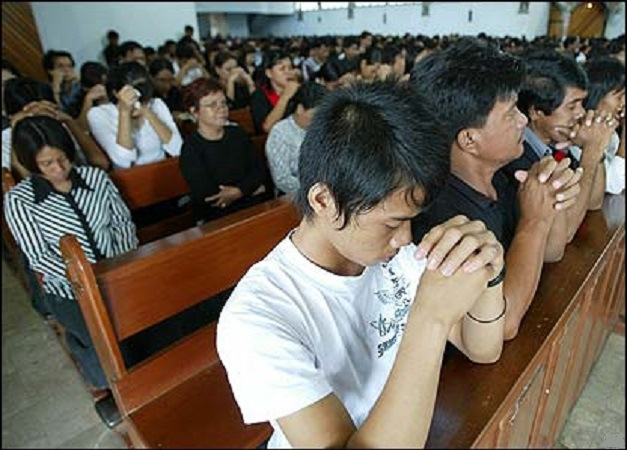 Despite the bloodshed, an embattled Christian community pledged to build the first church in its troubled history.